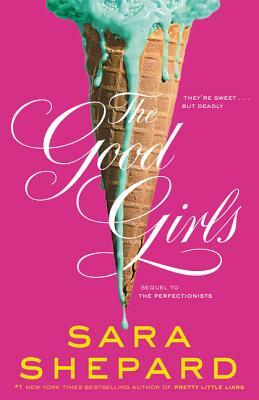 From Sara Shepard, author of the #1 New York Times bestselling Pretty Little Liars, comes the shocking finish to The Perfectionists, a series perfect for fans of One of Us Is Lying and We Were Liars—with an ending you’ll have to read to believe! Mackenzie, Ava, Caitlin, Julie, and Parker have done some not-so-perfect things. But even though they all talked about killing rich bully Nolan Hotchkiss, they didn’t actually go through with it. It’s just a coincidence that Nolan died in exactly the way they planned . . . right? Except Nolan wasn’t the only one they fantasized about killing. When someone else they named dies, the girls wonder if they’re being framed. Or are they about to become the killer’s next targets?